205 67 Kings Wharf Place, Dartmouth (MLS® 201903220 ) Welcome to the Aquavista! Kings Wharf’s newest building in fabulous Downtown Dartmouth, featuring an outdoor pool, hot tub & fitness center with spectacular views of Halifax. 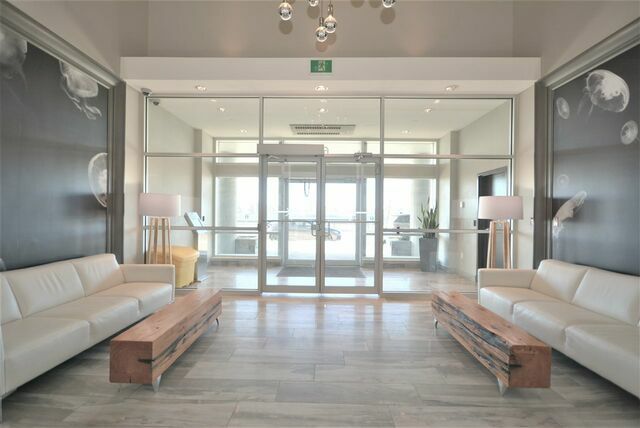 Includes gorgeous, full amenity meeting room to entertain your guests. The Aquavista is home to one of Dartmouth’s finest Italian restaurants and is minutes away from water taxi to Halifax (summer months). This condo boasts two large bedrooms plus a den, perfect for the home office. Your bright & sleek kitchen comes complete with Bosch appliances & caeserstone countertops. True open concept living, enjoy your outdoor balcony in the summer and natural gas fireplace in the winter months. 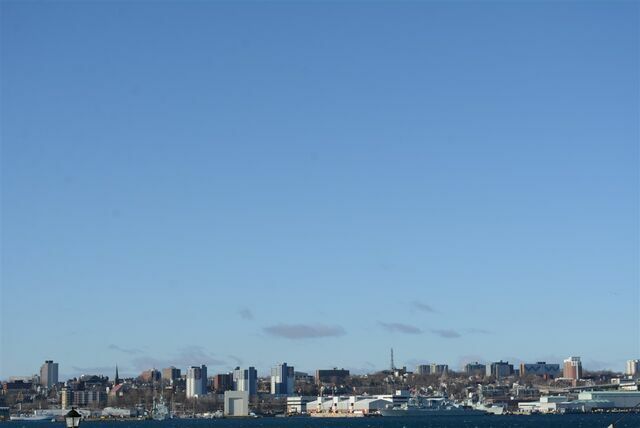 Partial view of the Halifax Harbour. 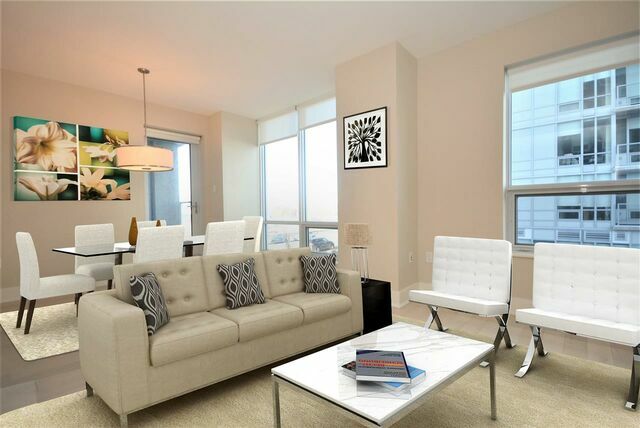 Unit also features air conditioning & heating with natural gas, included in your condo fees. 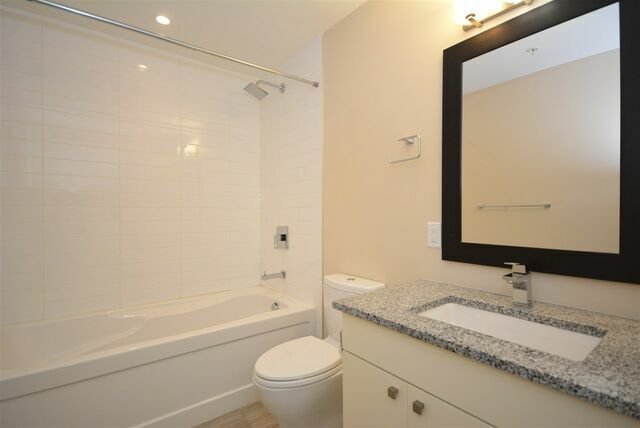 Both bedrooms are spacious and master includes 3 piece en suite and large walk-in closet. This unit also includes washer, dryer and plenty of storage. You are minutes away from your own workout space, which includes separate “yoga room”. Unit includes indoor parking & storage. There is plenty of rented outdoor parking for those with additional vehicles. No hassle, luxury living for young professionals or those looking for a retirement dream. Don’t leave your fur babies behind, building is also pet friendly. Book your showing today. Early close possible.